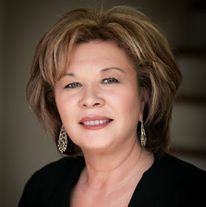 Practicing Real Estate Since 1996 Joan Puts Her Heart & Soul Into Helping Buyers find Their Perfect Home! Joan Will Work Diligently to Help You Find Your Special Place. Put Joan’s Years of Experience & Training to Work for You Today!